Intensive, fast-paced business workshops. 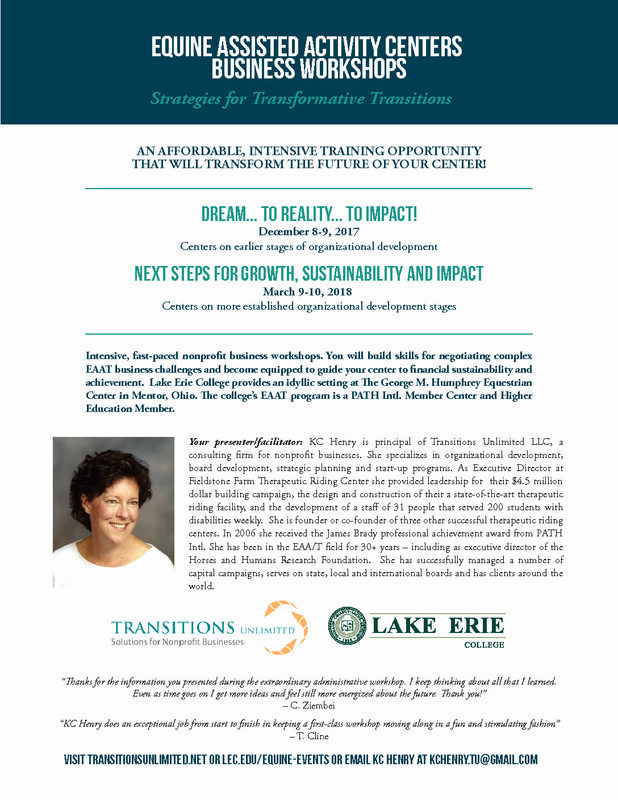 You’ll build skills for negotiating complex EAA/T business challenges and become equipped to guide your center to financial sustainability and achievement. 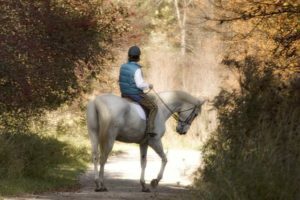 Location: Lake Erie College at The George M. Humphrey Equestrian Center in Mentor, Ohio.